The unique flavor of our Logic Smoke Brandy E-liquid will awaken your senses. Now you can enjoy the rich flavor of Brandy, no matter what time it is. 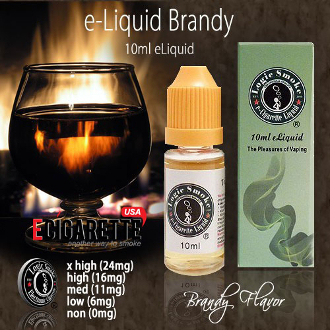 Sit back and enjoy your vaping experience with the heady flavor of our Brandy e-liquid.